A beautiful girl. An ancient curse. A terrifying legacy. 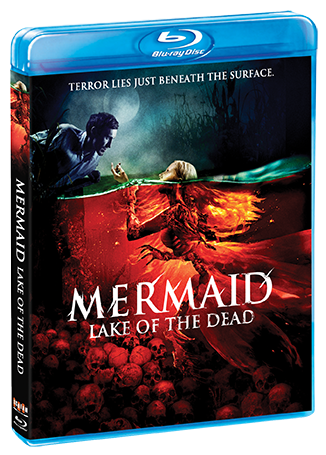 "We used to believe that if you go walking by the lake at night, a mermaid will get you ..."
For years, she has lurked in the depths ... waiting. Once a young woman sent to a tragic and watery grave, she has since become something unholy. Cursed to swim the waters in which she met her untimely death, the mermaid has risen once again. This unspeakable wraithlike creature hungers for love — and has set her hook for Marina's fiancé, Roman. The bond between Marian and Roman is steadfast and true. But if you spurn the mermaid, she'll punish you and take from you that which you love most. 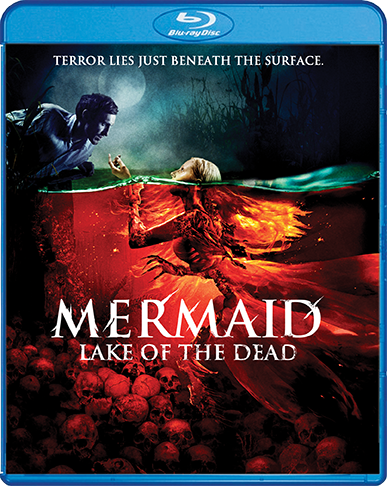 Now locked in a desperate battle with pure, undying evil, Marina must overcome her fear of the dark water to save all that she holds dear from a terrifying fate.